What on earth has a beach clean got to do with back pain? Well, you might be interested to know that carrying heavy items may actually be of benefit to your back. 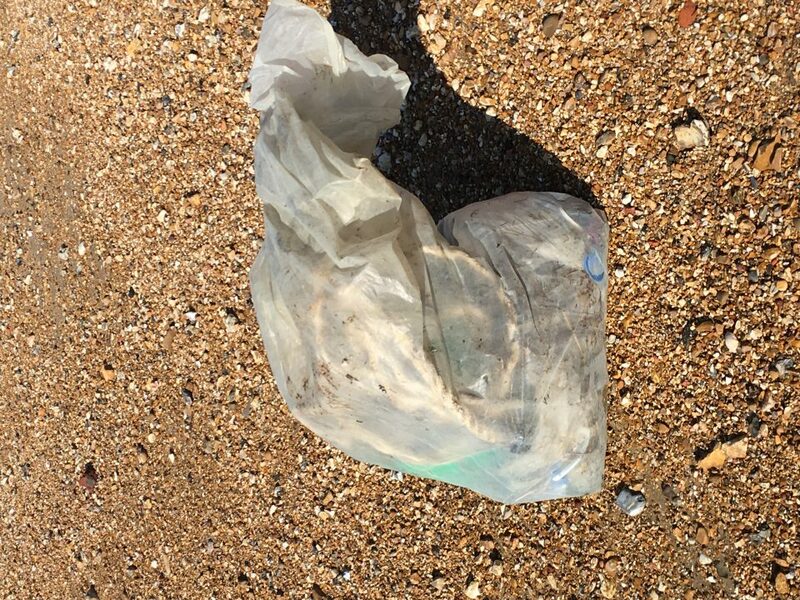 We’re proud to support Final Straw Emsworth and their bid to help the Emsworth community cut their use of single-use plastic. 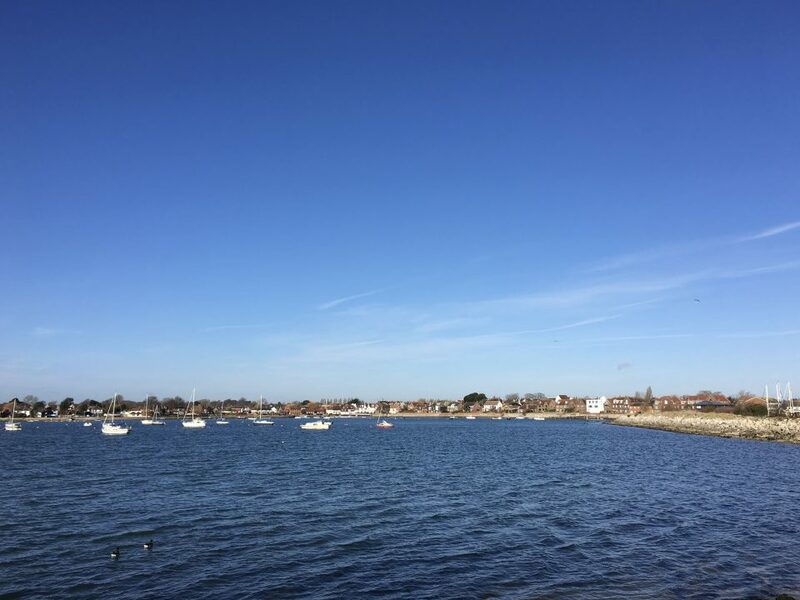 So, we’re taking our pledge to help clean up the Emsworth coastline seriously. This week the Acorn team did a (long) walk around Thorney Island- all 8 miles of it! As we went, we did a lot of bending, lifting and twisting to collect plastics and other items that had been washed up along our coastline. Plus various other unrecognisable plastic bits and bobs… Our bag was quite heavy by the end of the day! Now, you might wonder what a beach clean has to do with back pain. It’s a common concern to worry that heavy lifting will hurt your back. Truth is- Even with back pain, lugging a heavy bag of rubbish around might just be what your spine really needs! Heavy carrying increases muscle gain, and fat loss whilst improving whole body strength. In addition, it works your core and grip strength by forcing your body to stabilise itself. (In this case, ours was working against a heavy bag full of rubbish and unstable rocky/sandy ground). Carrying heavy also requires a lot more core stability than a simple deadlift. So if you feel your training has maxed out, maybe try a heavy carry instead! Of course you have to be careful what and how you carry. Have your spine checked first of all before you start adding in heavy carries to ensure you’re ready to do so. Most notably, heavy carries are “functional”, meaning they stress your body in a real-world situation, requiring multiple joint control and movement. As a result this is unlike weightlifting in a gym which generally only focuses on a few muscle groups. Functional training can consequently mean you’re better equipped to cope with everyday situations. 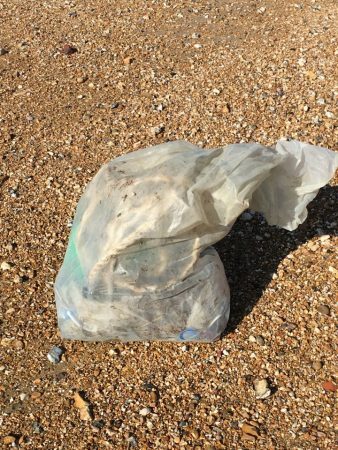 So next time you’re out on the foreshore, grab a bag, pick up some litter and help clean up our environment. You’ll enjoy a strong, stable spine as a result! 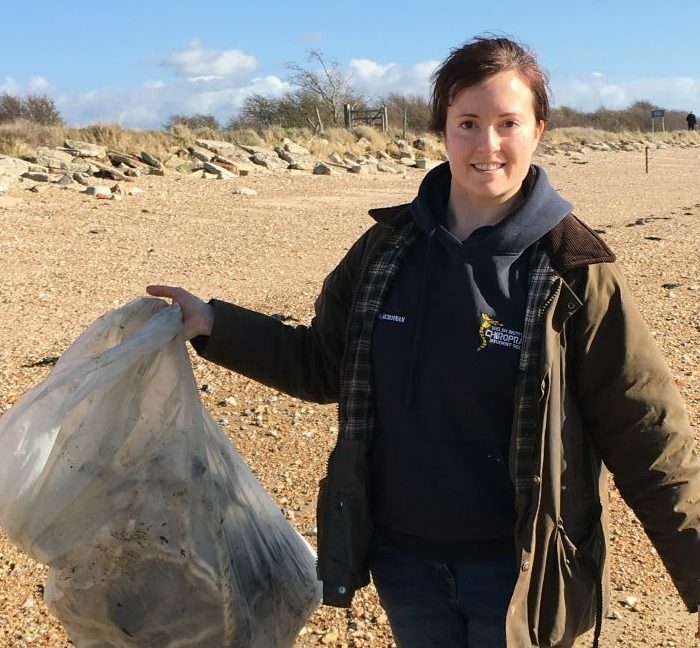 To find out more about The Final Straw Emsworth, visit their website here.